The Queen Mary's new and improved Ghosts & Legends may not quite be a Halloween haunt, but it will satisfy ravenous fans starved for a year-round scare experience in Los Angeles. The thirty-minute walk through the spooky lower decks of the venerable ocean liner has virtually everything one expects in a haunted house attraction: sinister settings, flickering lights, ominous sounds, physical effects, and several amazing visual manifestations of supernatural entities, achieved with digital projection and a Tesla coil; only the absence of live actors marks this as a non-Halloween event. 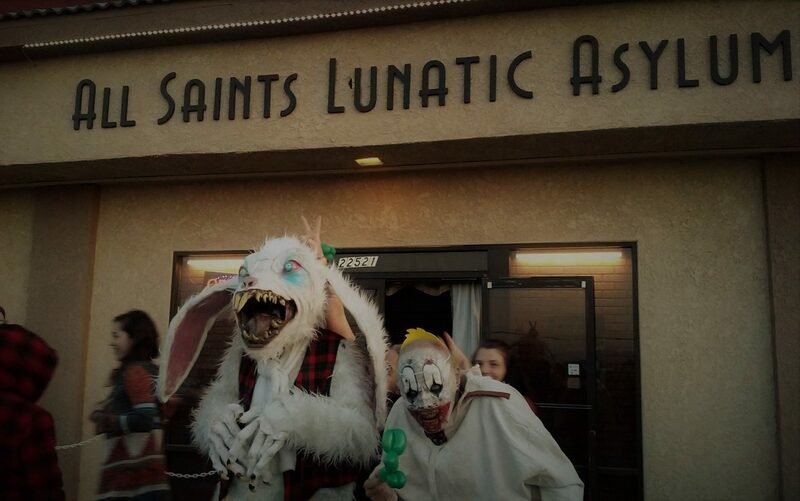 Ghosts & Legends is built around the same premise as the "Exclusive Encounter" at Queen Mary's Dark Harbor 2014: it is presented as a historical tour of the ship's allegedly haunted hot spots, but the tour guide's rehearsed spiel is "unexpectedly" interrupted by paranormal phenomena. The experience begins with a descent several decks down to the Macabre Museum, where guests peruse artifacts related to Queen Mary passengers who died aboard ship and reportedly remain in some form. The first sign of the supernatural is a child's toy bouncing mysteriously out of the shadows; next, a video presentation is cut short by psychic interference, and a containment chamber is energized to capture the disruptive spirit - our first ghost sighting. After that, a previously unseen door is revealed, which leads deeper into the ship, eventually heading down into the boiler room, where a particularly malevolent entity resides. In a classic case of Chekhov's Gun, the guide informs you that you are twenty-five feet below the water line, so guess what's going to happen? Though calibrated to be acceptable to a general audience, Queen Mary's Ghosts & Legends doesn't feel particularly timid about inducing shivers. The scares just tend to be more spectacular than disturbing, achieved with digital and mechanical effects instead of prosthetics - and emphasizing ectoplasm over visceral mayhem. 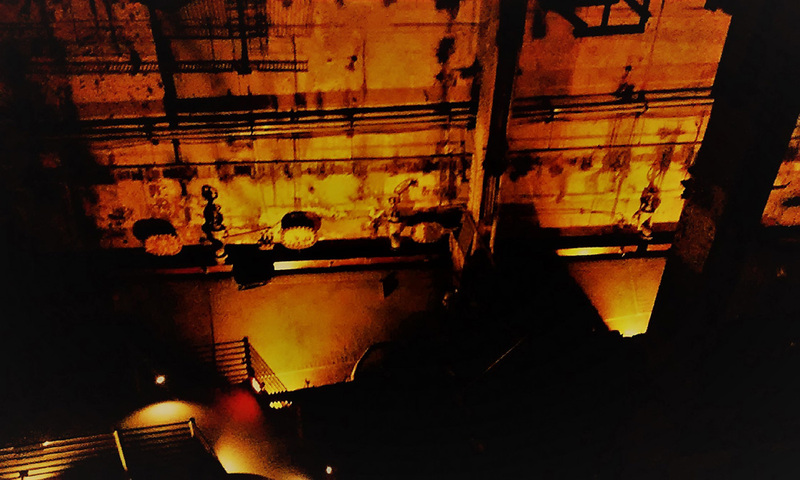 A few locations will be familiar to fans of Queen Mary Dark Harbor, but the tour extends into areas that have been seldom seen in recent years, such as the boiler room, which offers a spectacular setting for the climax, filled with arcing electricity, an angry ghost floating overhead, and gallons of gushing water. Fortunately, guests are not walking on the actual hull of the ship; a relatively narrow walkway has been constructed, which keeps the group (usually numbering 25, depending on how busy the attraction is) focused and in place. The only flaw we see is one that tends to afflict venues where tour guides are pressed into service for attractions that require acting: the guides don't have the skills to pull off the switch from "I'm doing my standard routine" to "Oh my god, that's not part of the tour - this place really is haunted!" It certainly would help if the script were written so that the guides were hiding their fear beneath a pretense of normalcy ("That's just part of the tour, folks - not a real ghost, no-siree"). But it's early days yet - Ghosts & Legends opened only a few days ago - so perhaps with a little time, performances will improve. 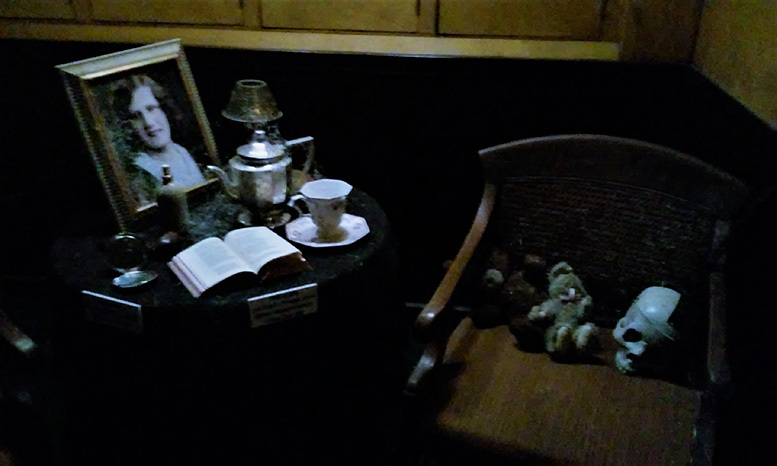 Queen Mary's Ghosts & Legends is in some ways superior to Dark Harbor's Halloween mazes: there are no anomalous circus tents, no iron foundries, school rooms, or other non-nautical diversions; the tour remains on course from start to finish, showcasing the ship's extensive interiors to wonderfully atmospheric effect. 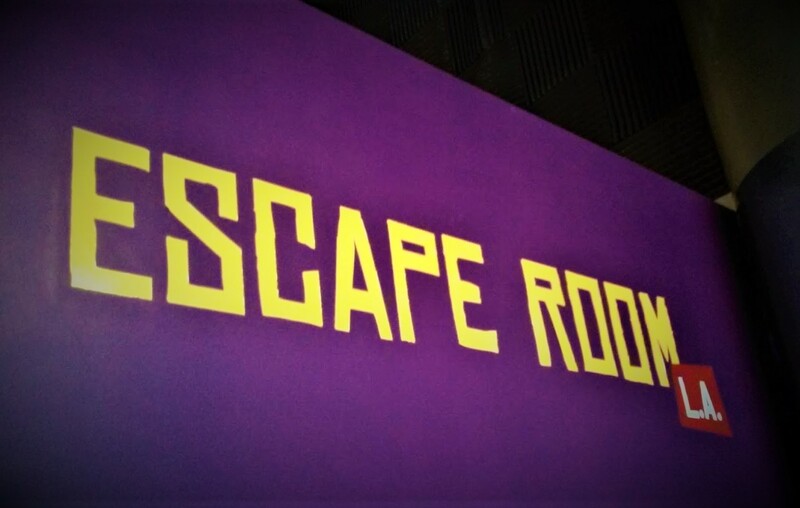 These rooms, corridors, and stairways are an authentic, immersive environment beyond the capacity of even the most elaborately funded Hollywood set, so it makes sense to exploit them fully instead of papering them over with artificial elements. 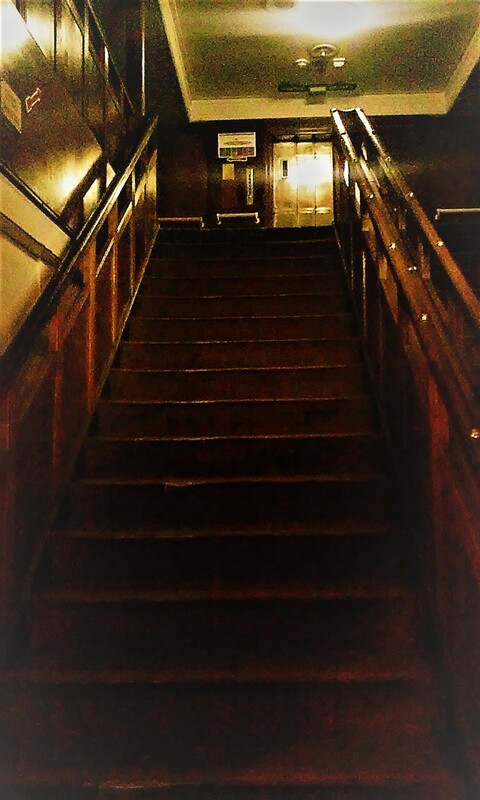 Whether or not you believe in ghosts, the Queen Mary's haunted history fills these settings with an aura of verisimilitude lacking in similar attractions, creating - however briefly - the illusion of a truly haunted tour that completely assuaged our post-Halloween withdrawal pains. Queen Mary's Ghosts & Legends operates year round, running daily from 1pm to 8pm, with tours starting every 30 minutes. This is a separately ticketed event, not included with the usual tour package; prices are $15 for adults and $12 for children. The Queen Mary Hotel is located at 1126 Queens Highway in Long Beach. The webpage for the event is here. Though not stuffed with jump-scares, the new and improved version of the Queen Mary’s Ghosts & Legends provides supernatural shivers on par with the best of the ship’s Halloween mazes, using spectacular effects and wonderful settings to create the illusion of a truly haunted tour.